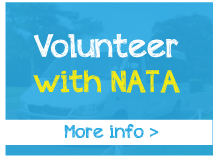 North Area Transport Association (NATA) has been catering for group travel needs since 2004. 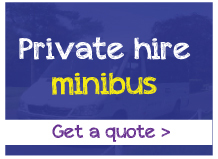 We provide minibuses for private hire, community transport and minibus driver training. From social outings and sports events to corporate trips, we provide affordable, reliable and flexible travel options to help your group get from A to B, and back again. We are a social enterprise, not a commercial company. This means that profit generated from our services goes straight back into the communities we serve, maintaining our vehicles and not to stakeholders. If your group uses a minibus for outings then make sure your designated driver is suitably qualified. 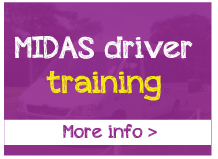 Our Minibus Awareness Training Scheme (MiDAS) training is delivered by qualified, professional and friendly trainers. Find out more. Both buses turned up on time and the drivers were courteous and helpful. We often use NATA transport to take small groups of residents on outings. The passenger lift and fixed wheelchair spaces are ideal, enabling us to use the bus more frequently and with ease. Our residents feel safe and happy with this form of transport which encourages them to get out and about in a way that would otherwise be more difficult. For many years now, we have been bringing our elderly and infirm parishioners to church on Sundays and without the services that are supplied by NATA it will be almost impossible for us to continue to do that. For many of those who are helped by the organisation, it is not simply a question of being able to attend a Sunday Service: it is an opportunity for them to meeting and socialise with people they only see once a week.  We have always found NATA to be a most professional and conscientious organisation in the delivery of their services and would have no hesitation in recommending them as a quality service provider. Very professional service, and the drivers and staff are always courteous, well trained, extremely presentable, and happy to help. The actual buses themselves are reliable, comfortable, safe and great value for money. Our nursery school use NATA frequently because of their reliability. 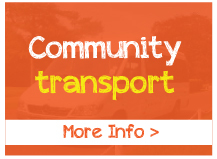 The north east area of Glasgow is poorly served by public transport and if we are to continue to provide a varied range of experiences for our children then we have to venture out into the community and NATA is very much part of that. We need access to adapted transport on a weekly basis and have enjoyed a successful partnership with NATA. They are a well regulated and reliable company.